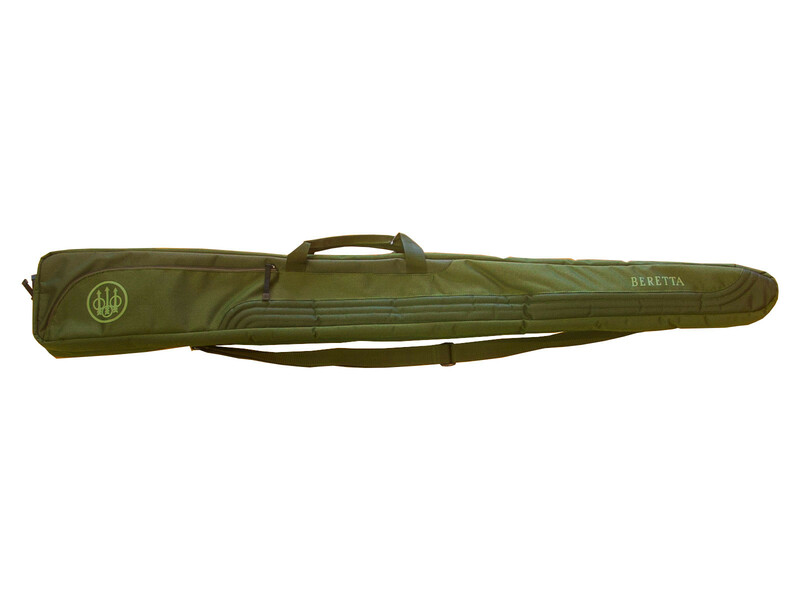 The B-Wild long gun slip from Beretta holds a gun up to 54" in length. The B-Wild gun slip is replacing the Beretta Gamekeeper gun slip. It features an adjustable shoulder strap and is water resistant due to its tough polyester fabric.